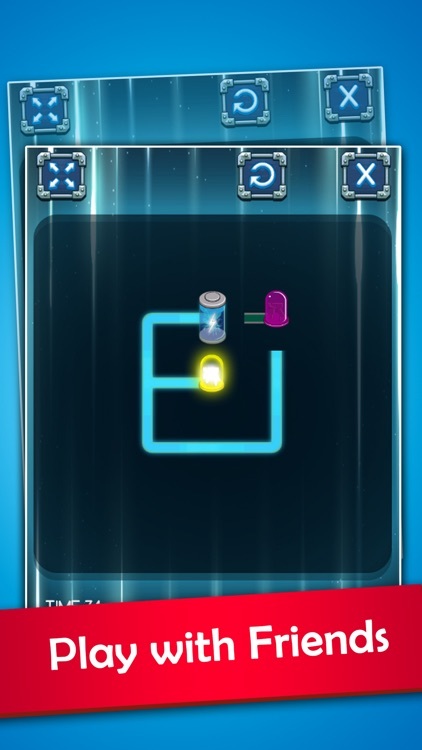 Sit comfortably and immerse yourself in our Light Connector game to have fun moments with fun physics puzzles. Join the game Light Connector to discover the fascinating physics puzzles and find out the light source for the power line. The darkness envelops the Earth and the only way to light up the game is by connecting the light bulbs to the electricity supply to create light for the Earth. 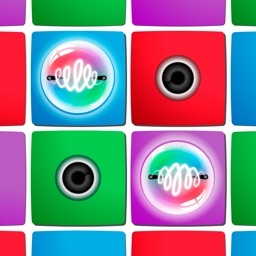 Really great and beautifully designed Light Connector game will give you the most comfortable moments when play. 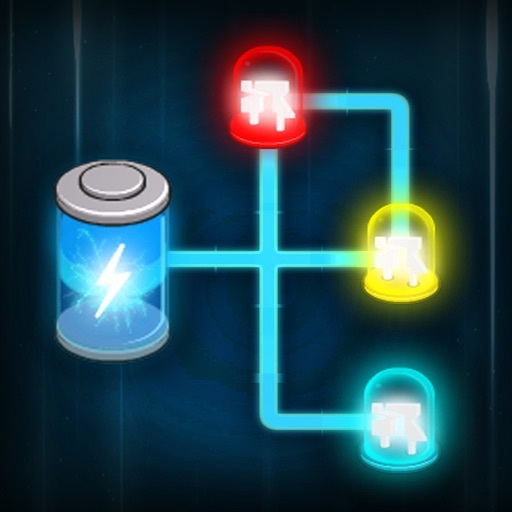 Your goal in the Light Connector game is to explore different levels of the game, looking for different ways to connect electrical current with the light bulbs and illuminate the bulbs. The game looks great and perfect when you play the game from easy to difficult and you will have more experience in conquering the challenge of the game. 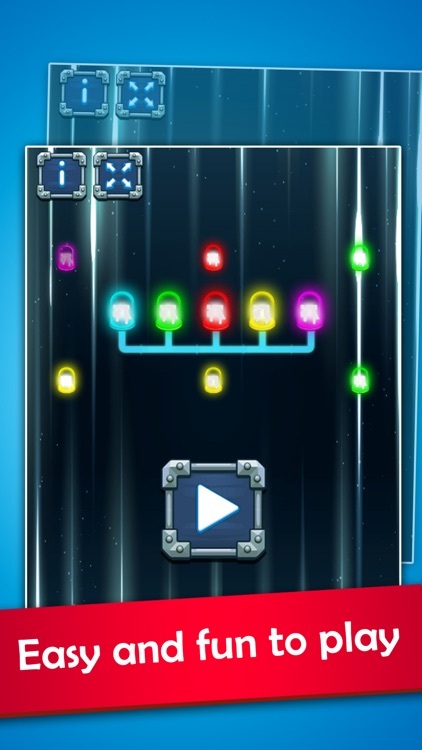 Light Connector games are really great, so what are you waiting for, without conquering the challenges of the game? Get ready for a great trip and bring light to for the whole universe. Let us see your ability to come here in the game Light Connector. An addictive game on the phone to test your thinking skills and understanding of physical knowledge. 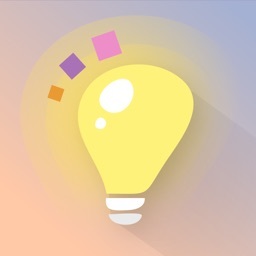 + Touch the screen and connect the power cord, the power supply, the light bulb together and make the light bulb in the game light up. + The sooner you connect and make all the lights , you will gain more stars. + The game clock will show up and see if you connect the light bulb up for how long. + Unique and fun way to play. 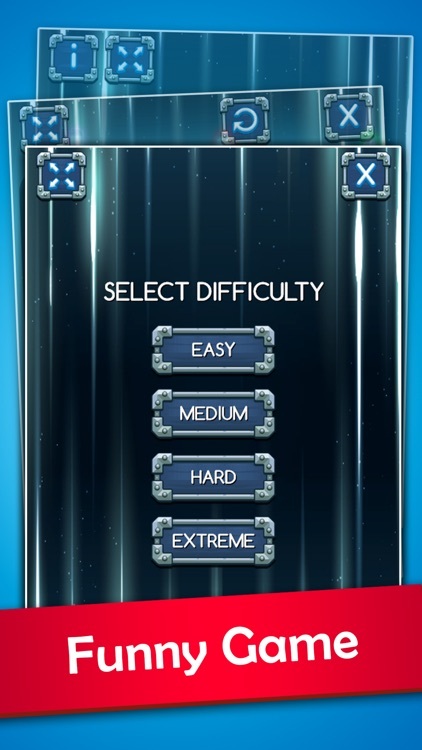 + There are different game levels for you to choose from. + The physics puzzles in the game Lights are very lively and intuitive. + Try to win more stars in the game offline. + The game is high learning and suitable for all ages. + Beautiful images and games are designed perfectly. + You can play anywhere and when you want. 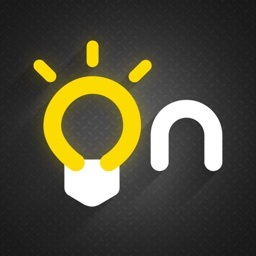 Our Light Connector games bring you a lot of things, learn and play perfectly and great right? 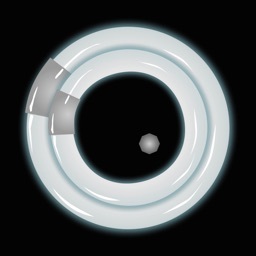 A great app for lovers exploring the knowledge of physics. Join us in the game Light Connector touch the screen and connect the light bulbs to the power to light up any universe. 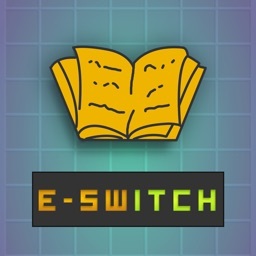 What are you waiting for without downloading the game Light Connector right now and explore your intelligence and see where you are. Light Connector a super hard game but very attractive.